Bazaars in Urgut: it's impossible not to buy anything! There are 3 bazaars in Urgut: "dehkon" bazaar, "maize" bazaar and the famous shopping center "Urgut" ("Savdo Urgut kompleksi"). All of them are very colorful and literally boil with the trade life. And each of them specializes in something of its own. For example, in the "dehkon" bazaar, along with the usual goods, there are handicraft workshops, in which national traditions still live. Tinsmiths and blacksmiths still conduct an ancient business - they manually cast items from different types of metal. This hard work deserves respect, and many tourists often stop to look at the process of ancient craft. The spectacle is very fascinating and you may overlook how it's been a couple of hours. In the same place, in the shops you can buy their finished products as a souvenir: knives, daggers, construction tools, horseshoes and other hand-made products. Being in the "dehkon" bazaar, you must visit one of the workshops and see how hard they work. Next on the list is the "maize" bazaar. What attracts a huge flow of customers here? Let's figure out. The name "maize" means "corn", and the bazaar itself specializes in the sale of agricultural crops. The most common of them are delicious cooked and raw corn, so beloved in Uzbekistan and, of course, dried fruits! What is a real eastern market without them? On the "maize" bazaar buyers are attracted by lots of colorful dried grapes, sweet dried apricots, prunes, dates and fragrant dried melon. There are more than 3 kinds of dried grapes: brown and gold, black and blue, with a stone and without. Infinite variety! And do you know how to keep dried grapes best, so that on arrival home, it was still as tasty and useful for a long time? True connoisseurs of dried grapes advise to keep it in a tied fabric bag, in a cool and dry place. So it retains its useful properties longer. Now, with this useful information, you can bravely go to the "maize" bazaar for delicious dried berries. 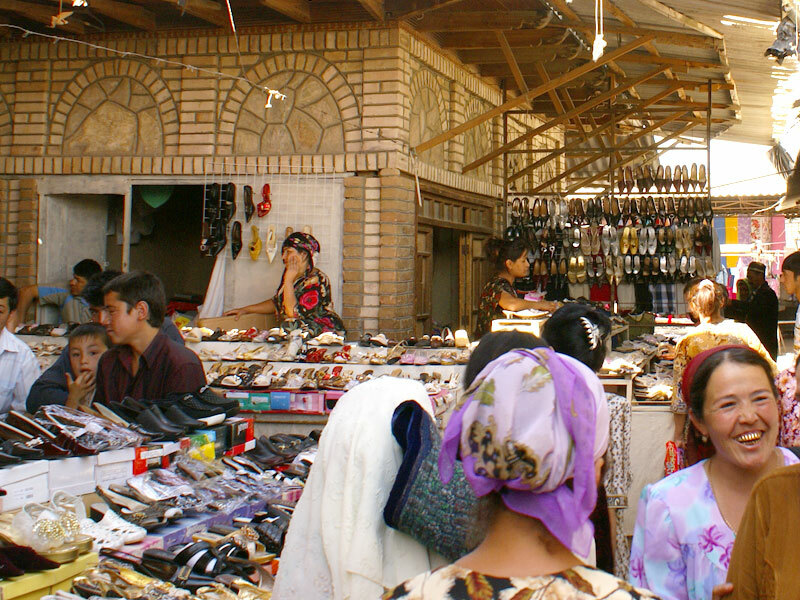 The most famous "Urgut" bazaar is famous for the endless variety of various goods and things. It seems that, a whole day is not enough to completely get round all the sellers. 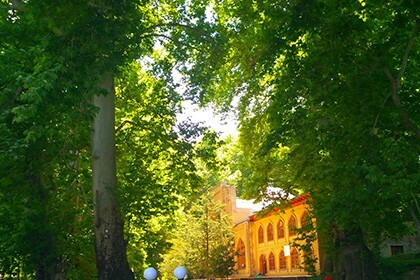 There are whole "skullcap" rows, and freshly baked cakes, a huge selection of Suzane, national dishes and clothes, colorful amulets called "kuzmunchok", carpets and embroidered fabrics, fresh fruits and vegetables - everything is put together to form a truly colorful market, which is so popular among tourists. And not in vain, because the hospitality of sellers and local residents attracts pretty every guest, here he is respected and loved. This is Urgut. It does not know how to be indifferent to its guests, it does not know how not to treat and not offer a bowl of green tea. The goodwill of the people is always very felt in the city bazaars. Therefore, even if tourists were not going to buy anything they are so happy to walk around the trading rows. Plunging into simple folk life, communicating with local residents - that's what attracts every guest! Do not miss your opportunity to plunge into the uniqueness of the Uzbek people and appreciate the real Uzbek hospitality!